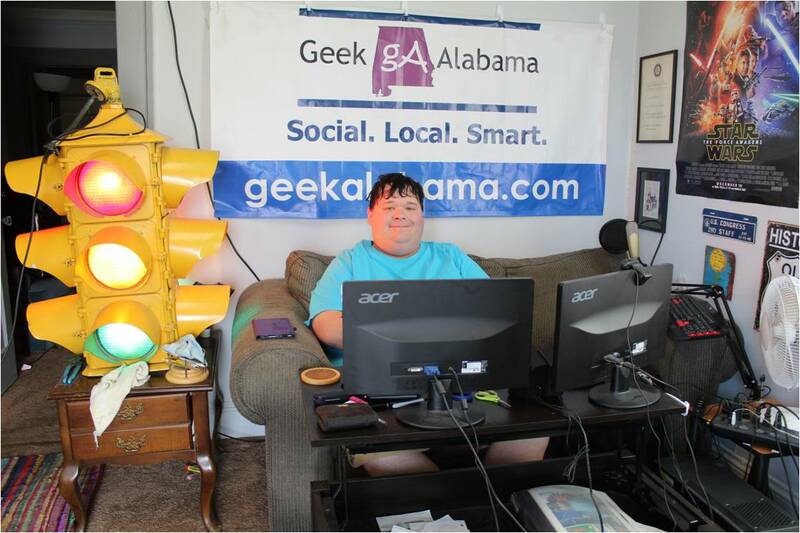 I know it’s Summer here in Alabama, but sometimes you want some comfort food! 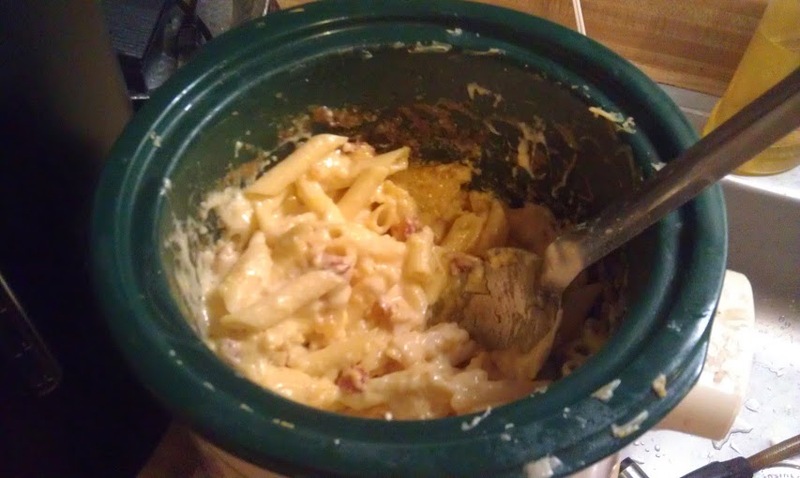 So I took a crock pot recipe for mac and cheese in a crock pot, and decided to jazz it up with some bacon! Yes, everything is better with some bacon, including some mac and cheese! Here is what you need. 1. 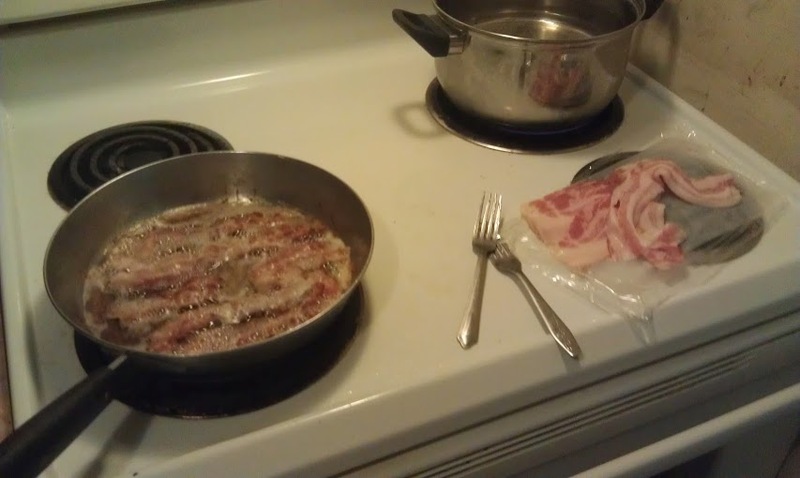 Cook the bacon on the stove top until fully cooked. 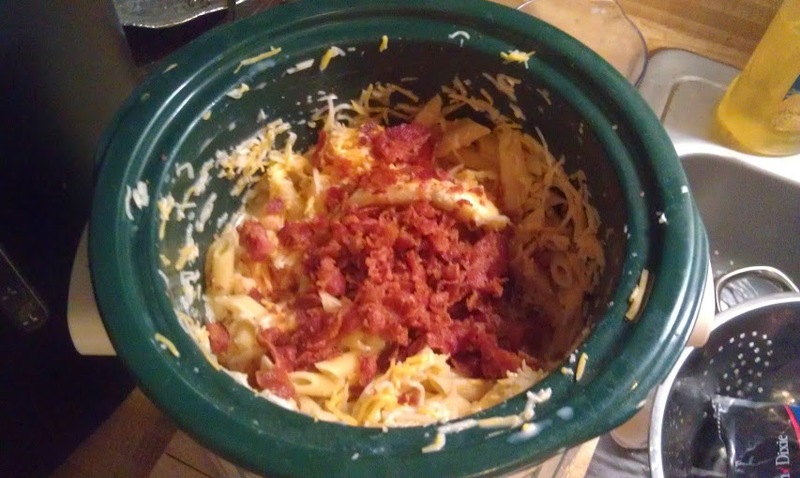 Never put raw bacon in a crock pot to be cooked with the mac and cheese, it will not work! 2. 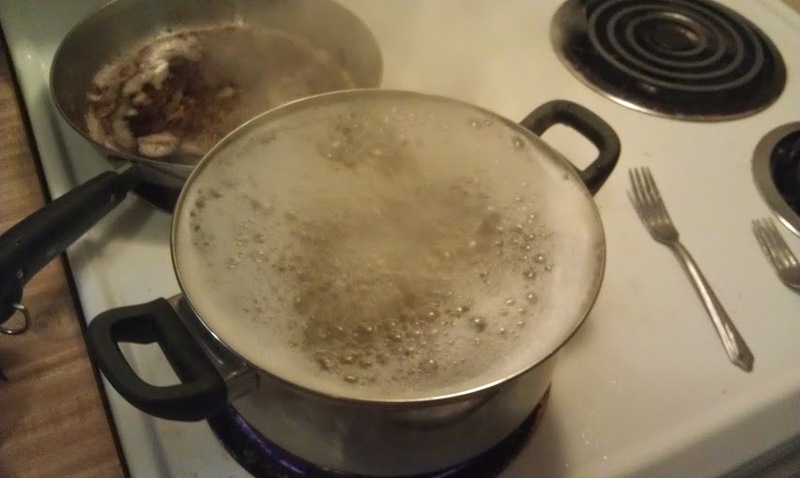 Cook your elbow macaroni for 5 minutes or until par-cooked or al dente. Drain pasta after cooking. 3. 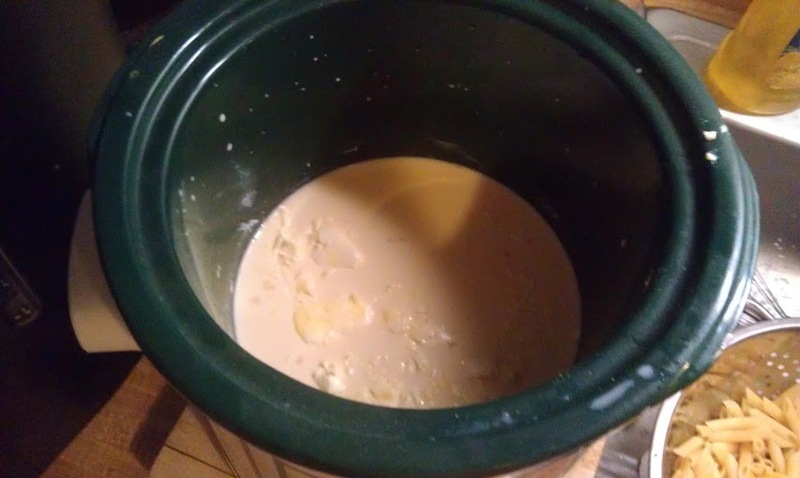 Combine butter, eggs, milk, evaporated milk, pinch of pepper, and salt in crock pot and stir well. 4. 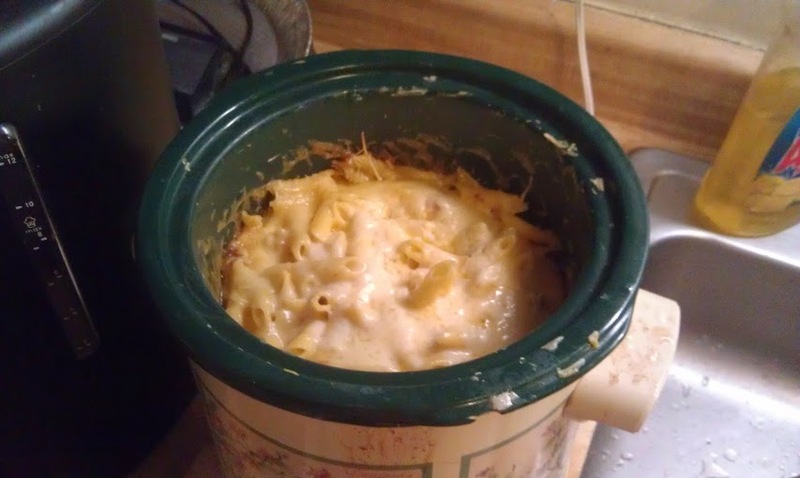 Add cooked macaroni, cheddar cheese, and Italian blend cheese in crock pot. Also crumble the cooked bacon and add into the pot. Stir well! 5. 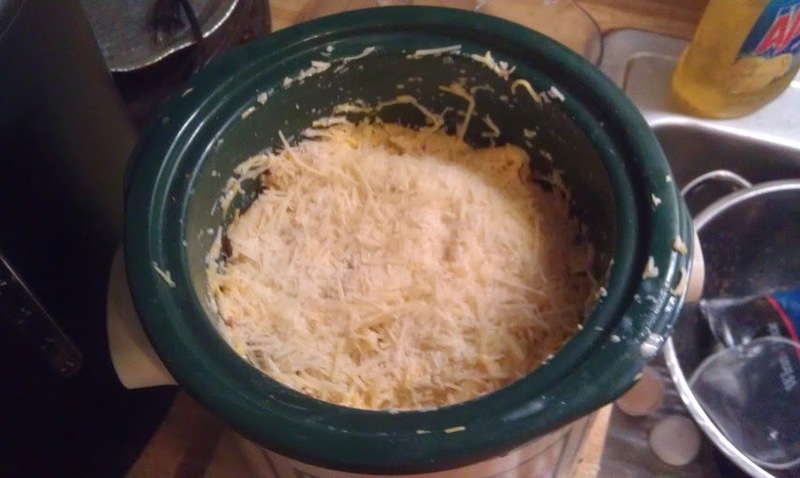 Add Parmesan cheese on top, turn the crock pot onto high and cook for 30 minutes. 6. Turn heat on the crock pot to low and cook for 2-3 hours. After cooking, turn off the crock pot and enjoy! 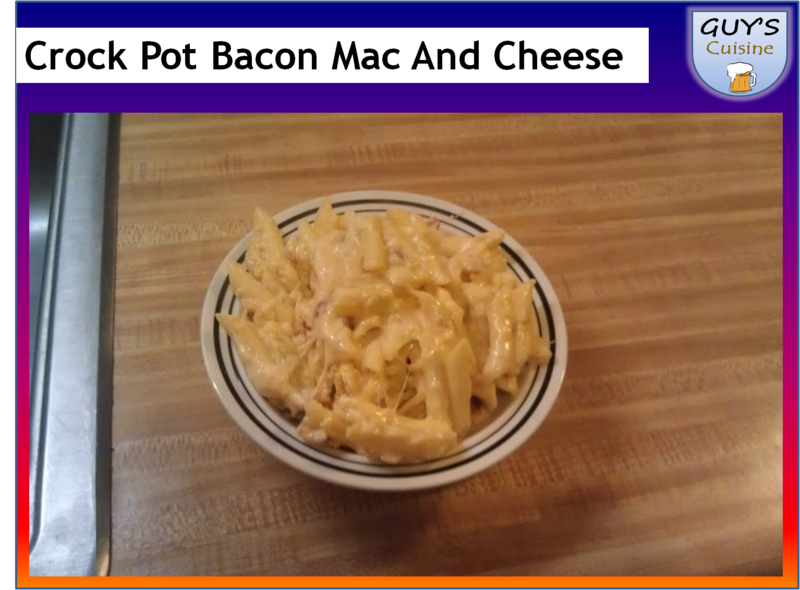 Nothing is better than mac and cheese with bacon in it, enjoy!